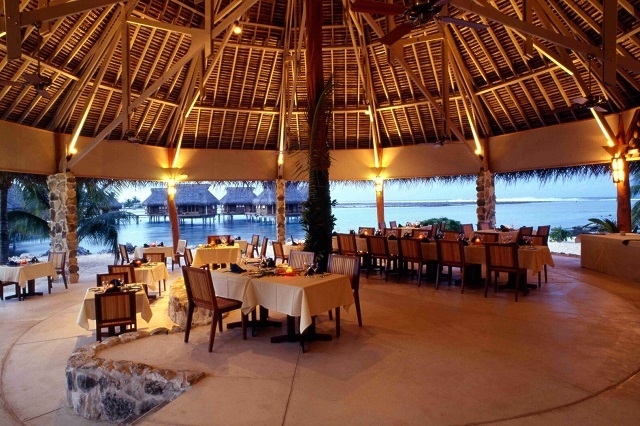 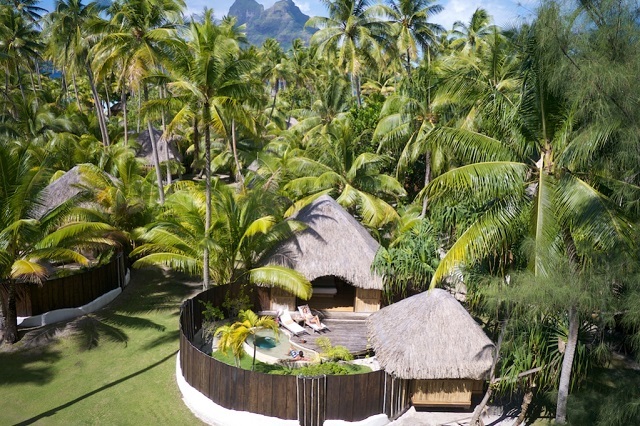 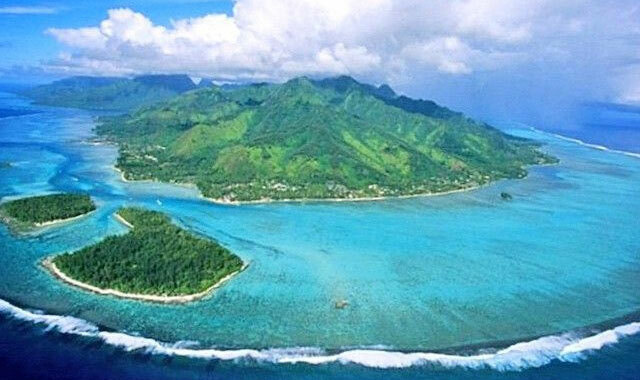 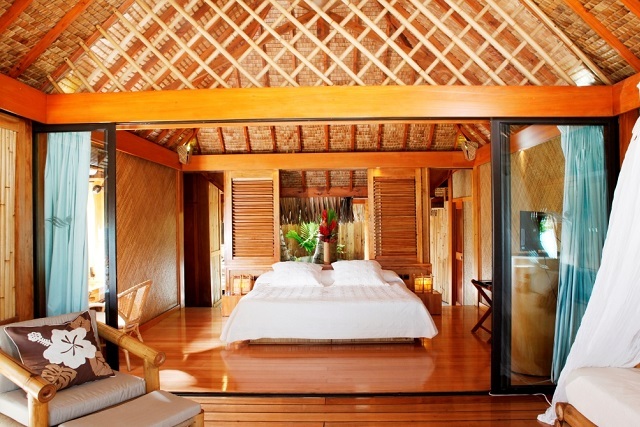 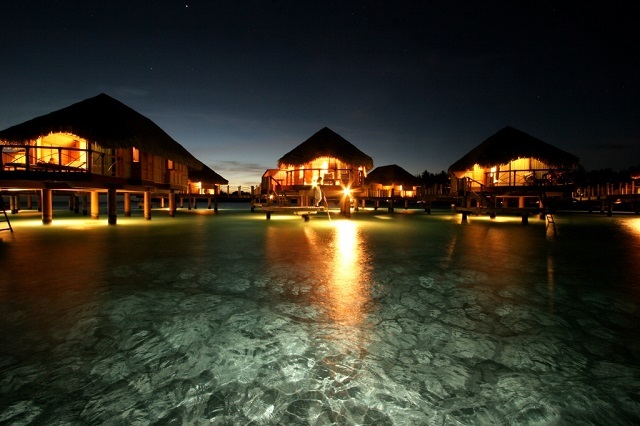 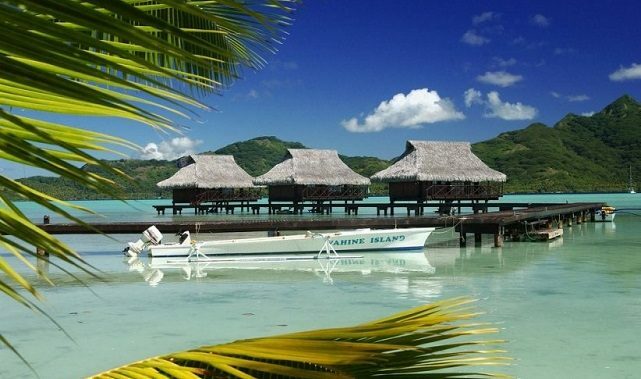 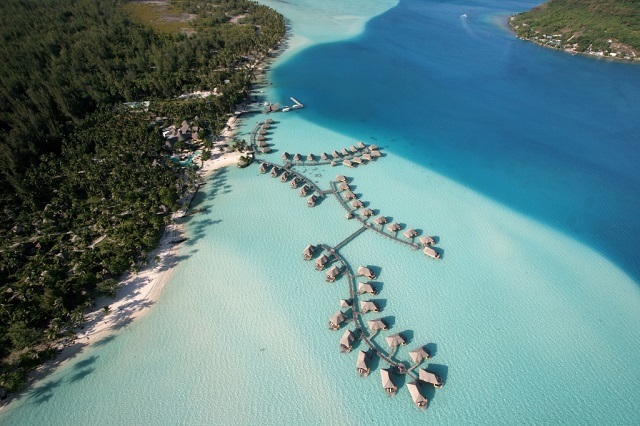 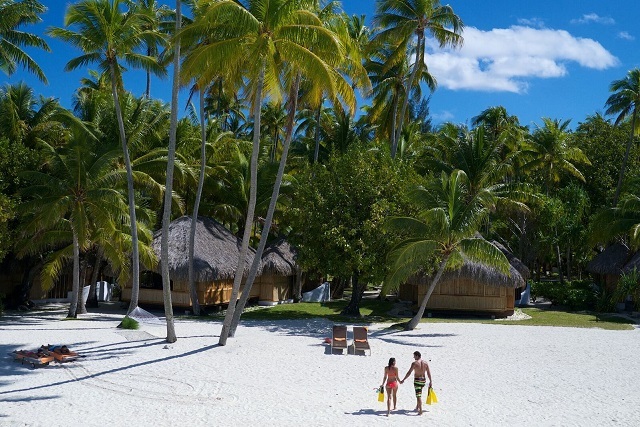 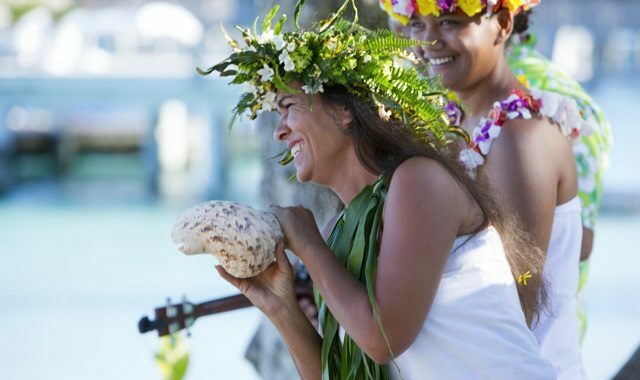 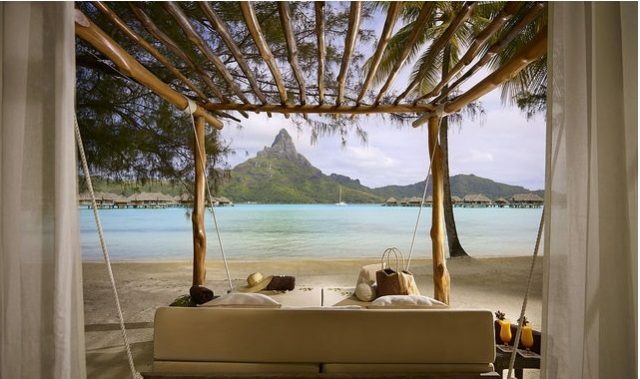 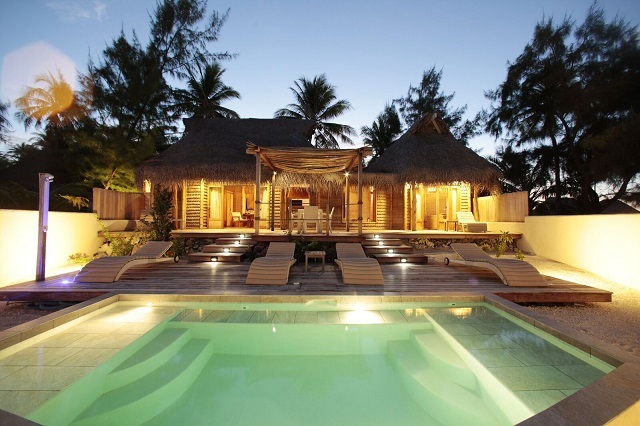 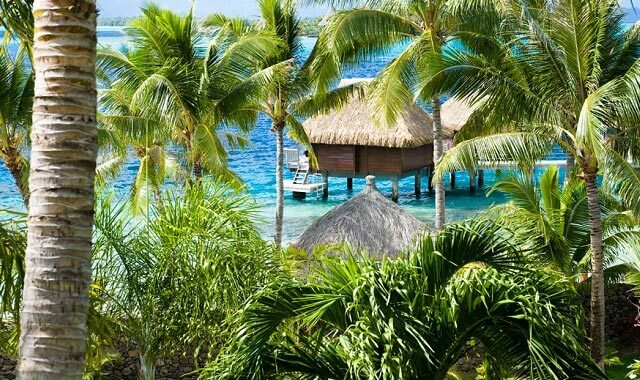 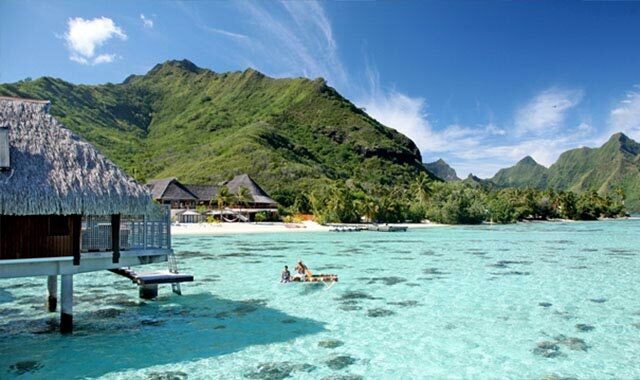 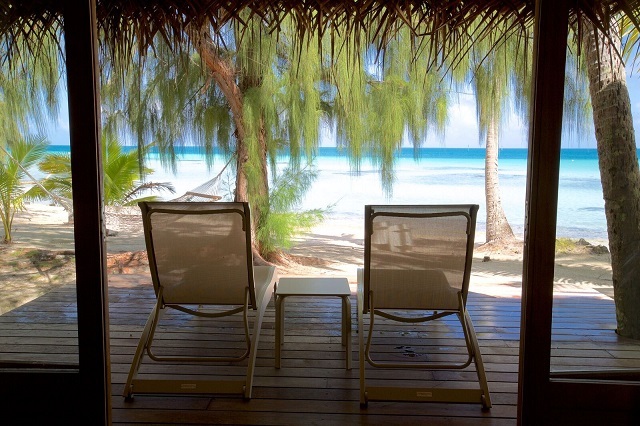 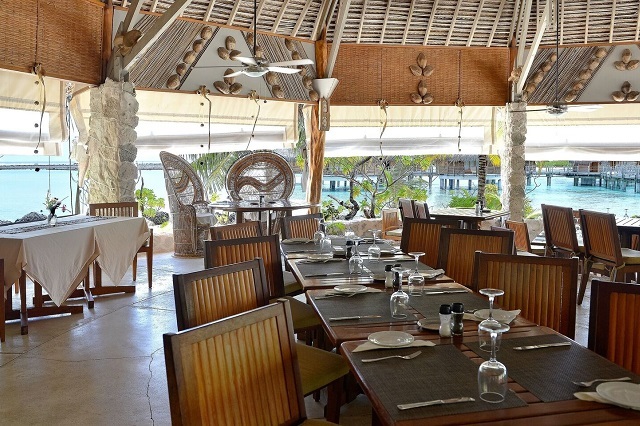 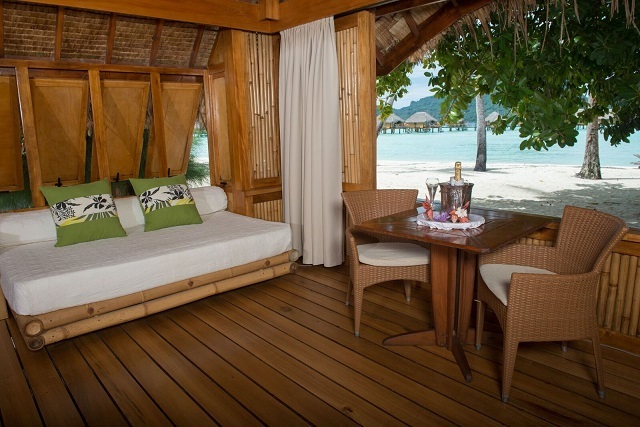 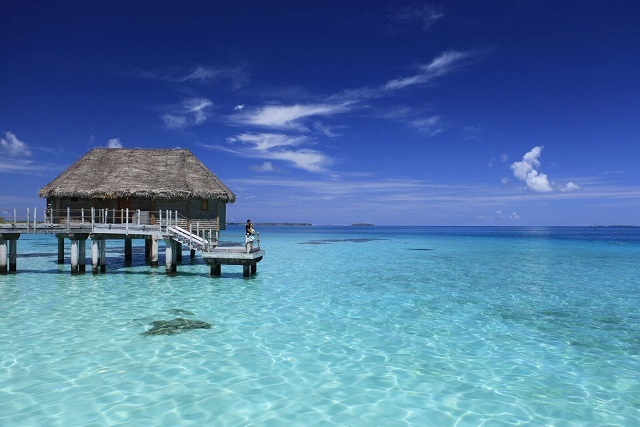 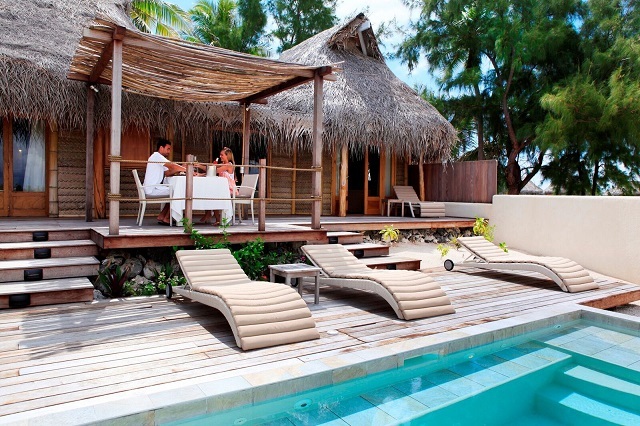 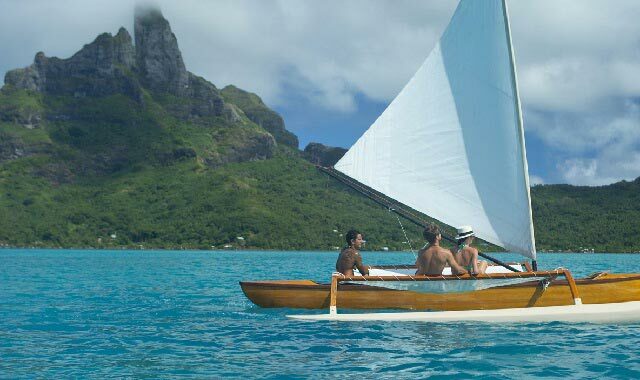 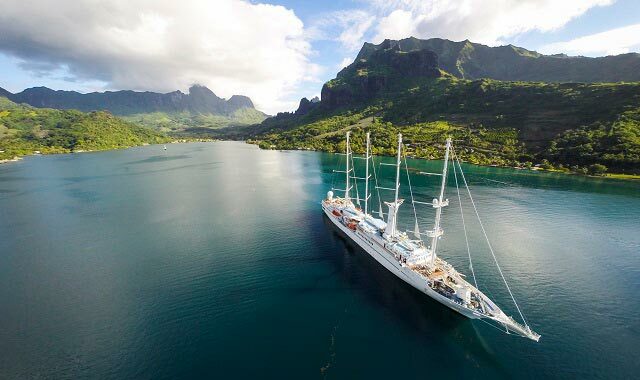 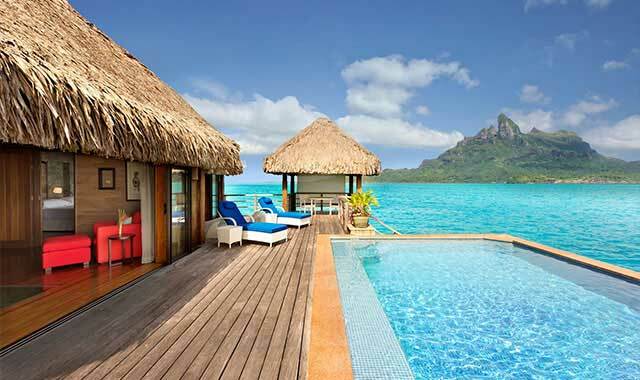 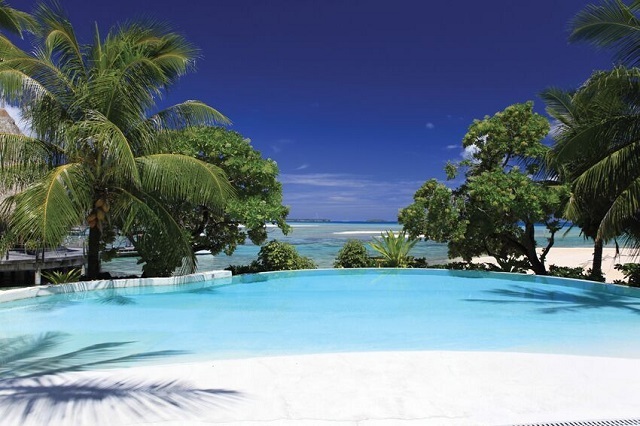 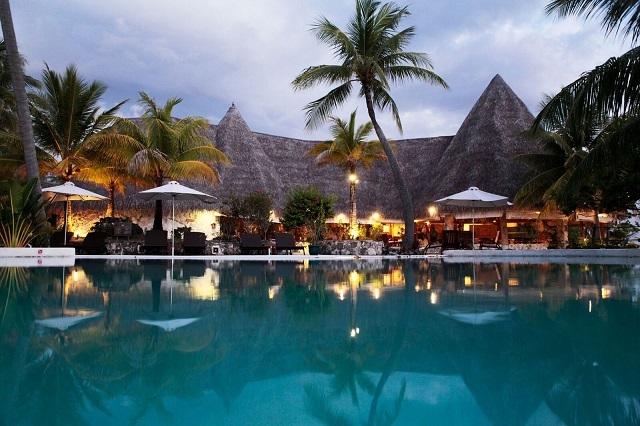 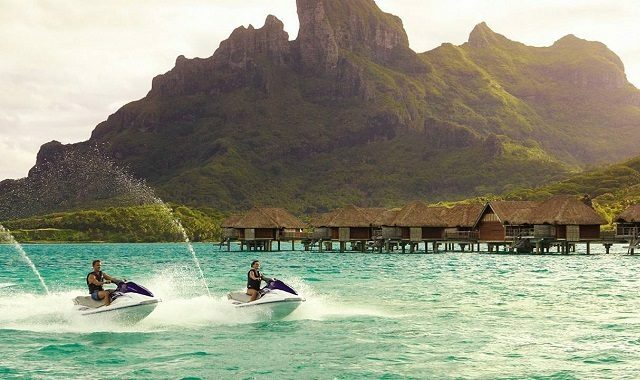 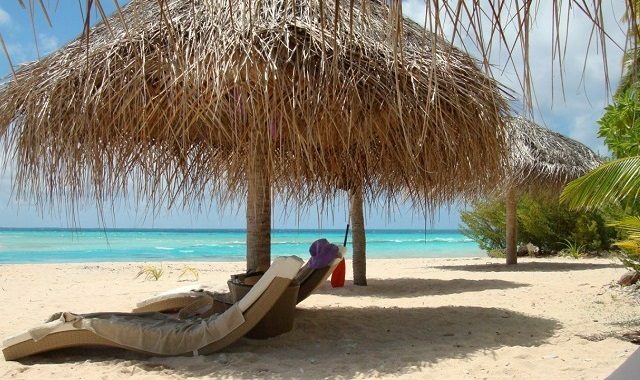 This six night package begins on the beautiful island of Bora Bora with three nights at the Pearl Beach Resort. 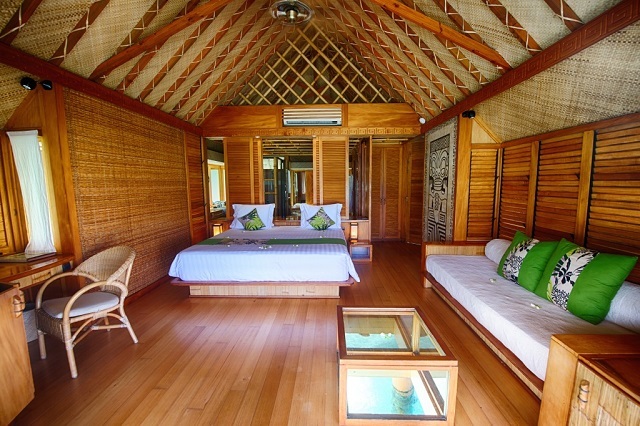 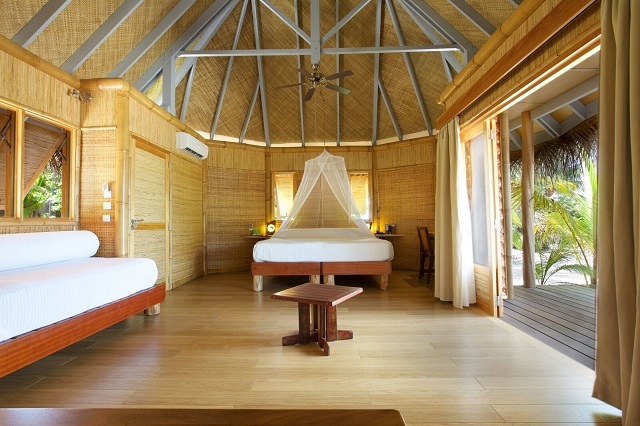 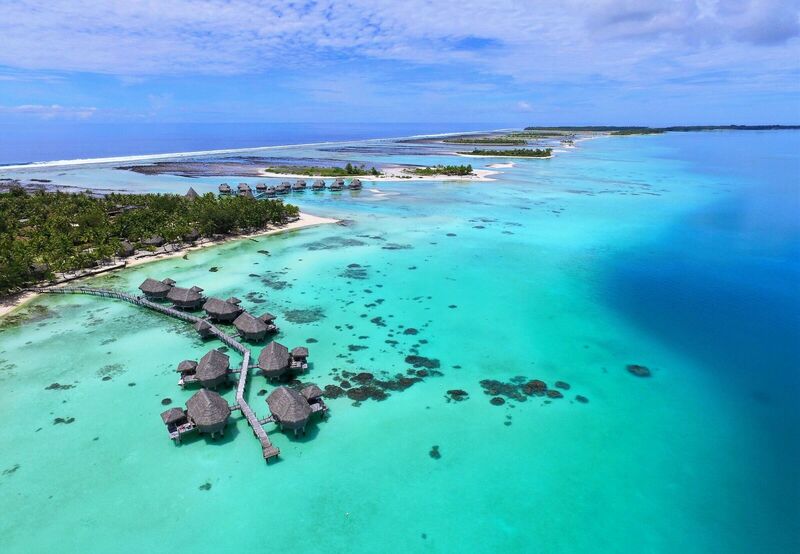 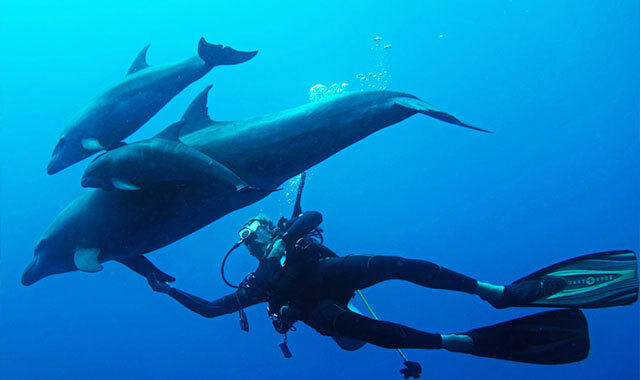 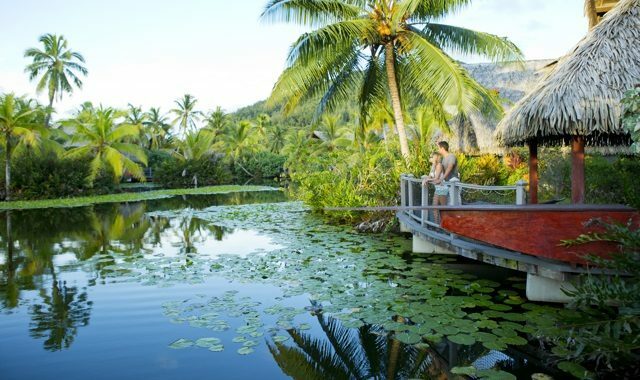 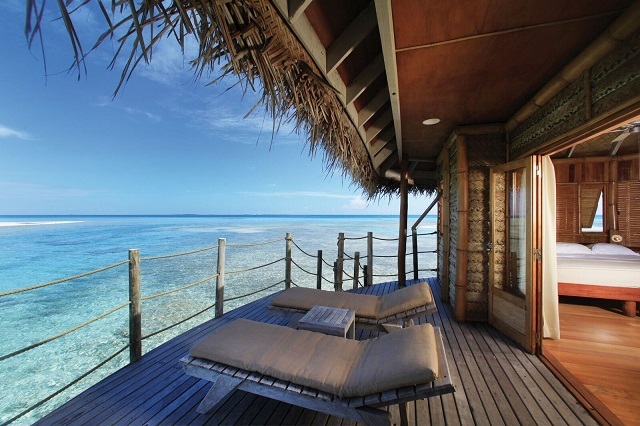 You’ll then jet off to the Tuamotu atoll of Tikehau and spend three nights in an overwater bungalow at the Tikehau Pearl Beach Resort. 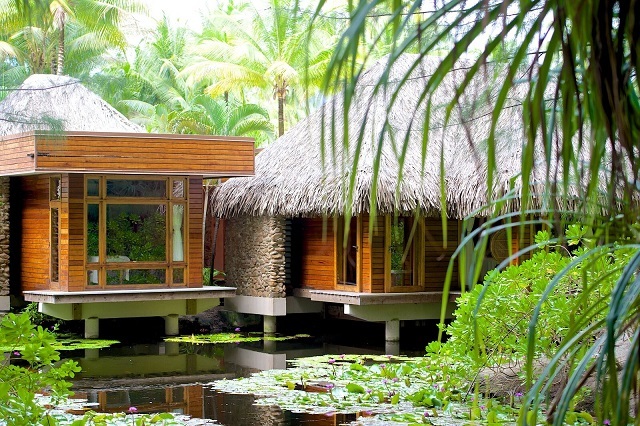 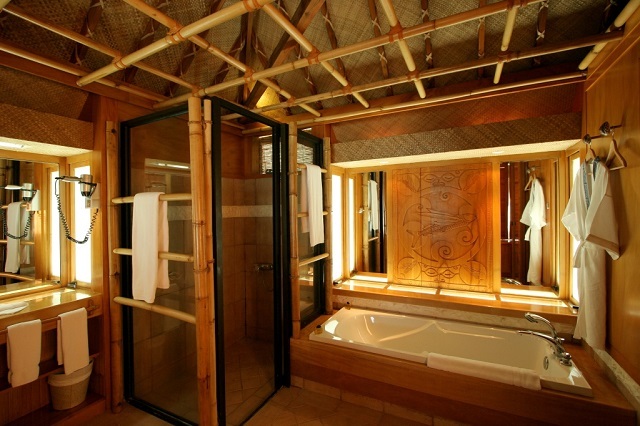 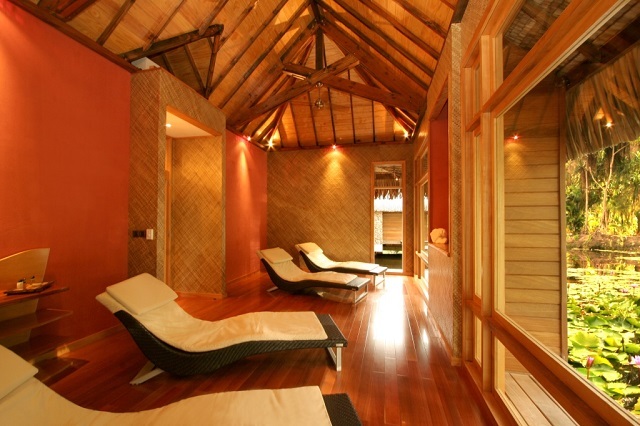 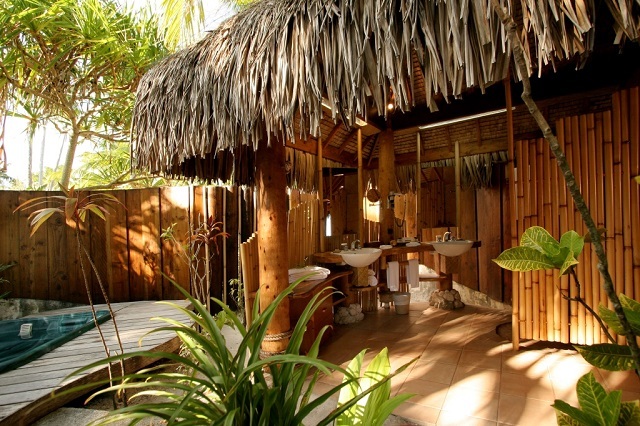 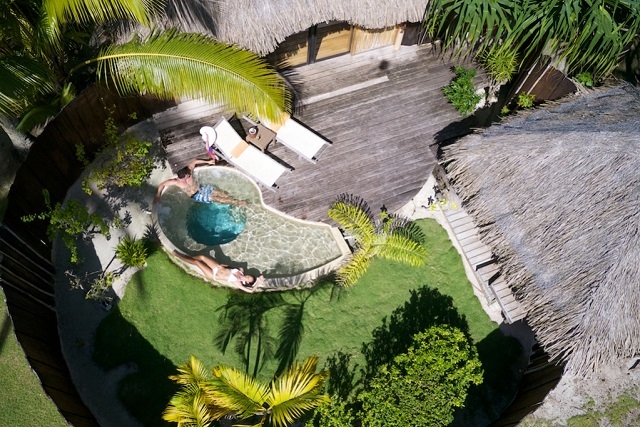 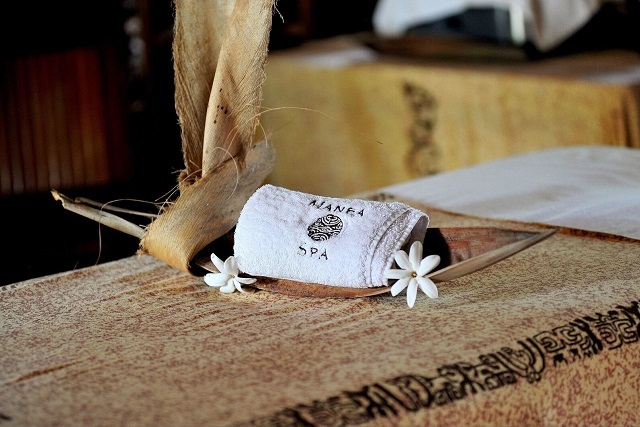 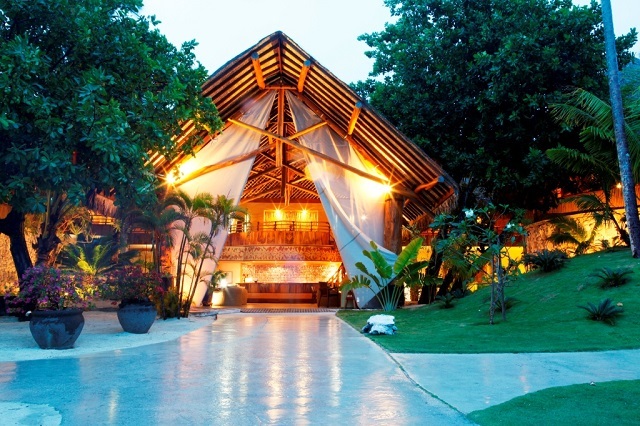 The largest of the resort’s accommodations, each villa features a private enclosed tropical garden and courtyard, plunge pool, terrace with lounge chairs, and covered veranda. 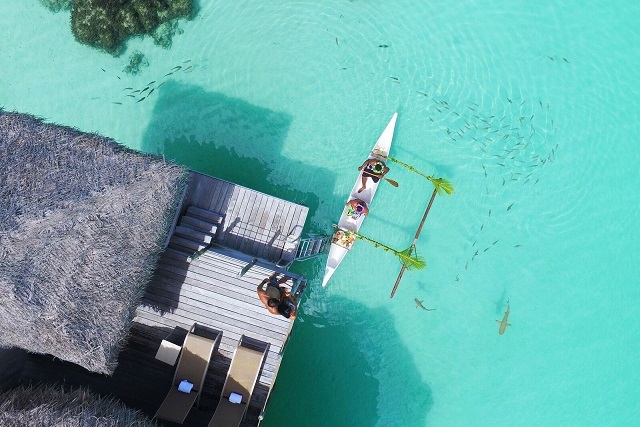 Identical in size and layout, these overwater bungalows feature the best views of the shallow turquoise water of Bora Bora.